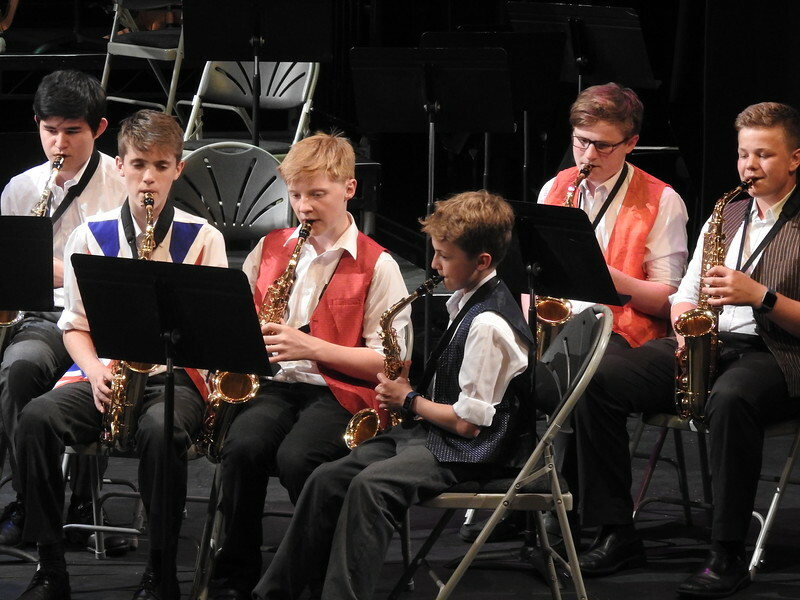 This concert gives an opportunity to hear our main ensembles - bands, orchestras and choirs - before the Upper Sixth take their Study Leave after half term. There will also be a pre-tour concert later in the term before the tour to Japan, involving the First Orchestra and Big Band only. 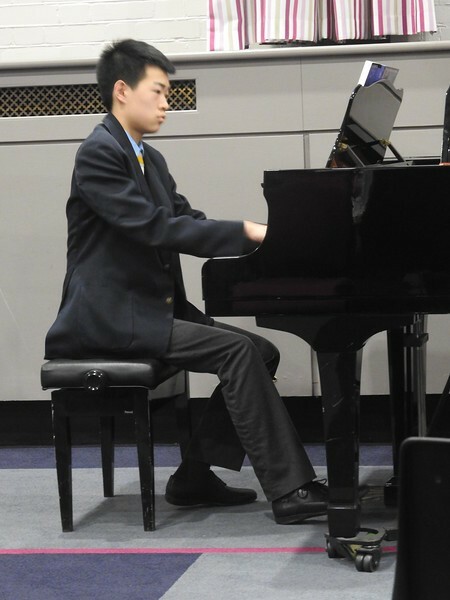 Our Junior Solo Competition, adjudicated this year by William Morris, from the Dragon School in Oxford, see our gifted young musicians competing for our coveted annual prize. 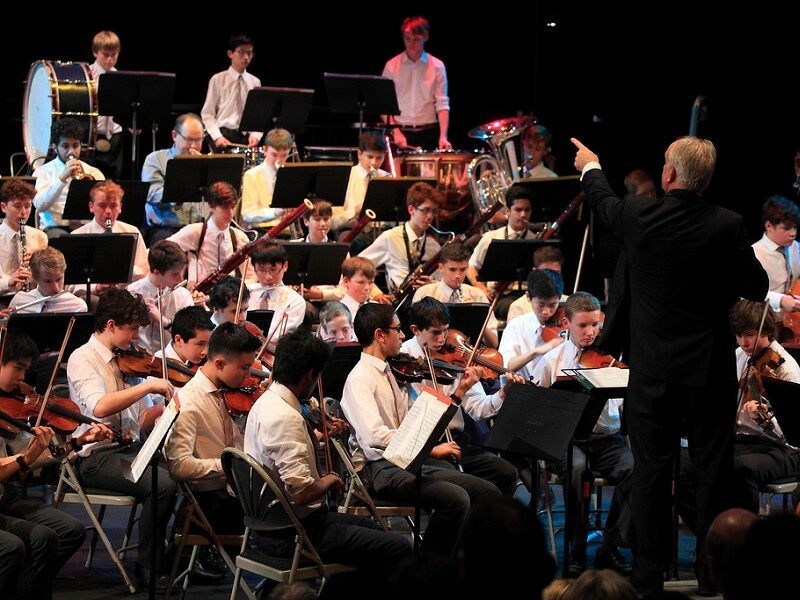 This concert gives our parents and friends an opportunity to hear the First Orchestra and Big Band performing the music that they will be taking on tour to the Far East, leaving on 30 June and giving concerts in Tokyo, Nagoya and Hong Kong. The concert will include Beethoven's 3rd Piano Concerto with three soloists alongside other repertoire including music by Elgar, Vaughan Williams and plenty of Jazz. 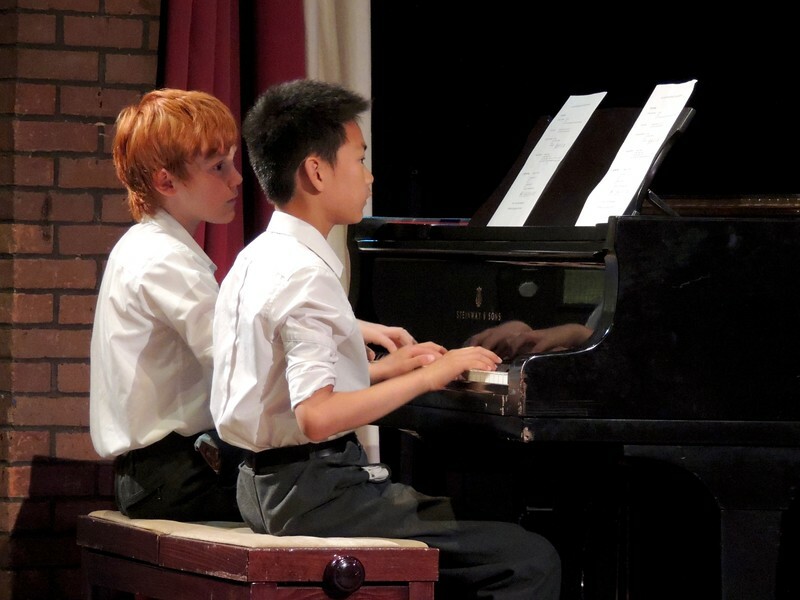 This concert is our annual celebration of music-making in the Lower School, involving our Year 7s and 8s. 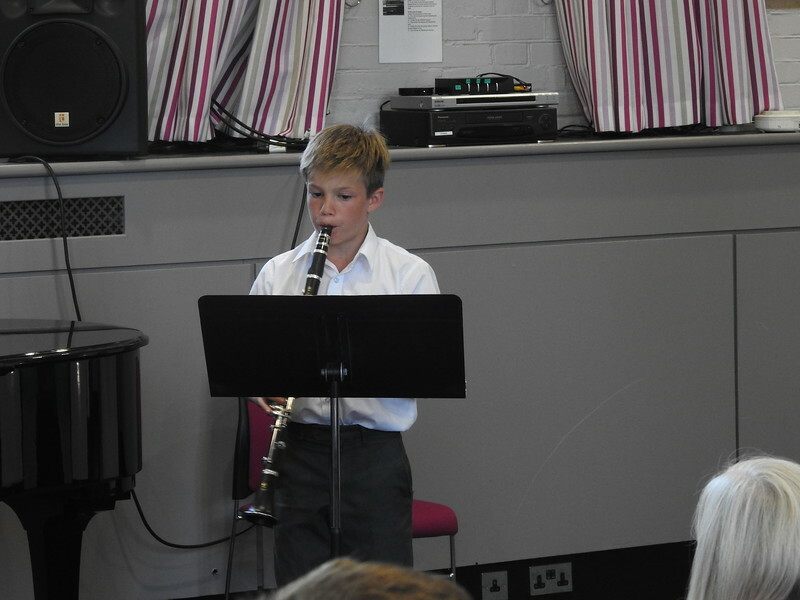 The items include solos, chamber items, a complete Lower School Choir, our Junior Strings and our Lower School Band. Admission is free and all are welcome to hear our gifted young musicians and stars of the future.